We can decorate unique cakes for any special occassion. We donate leftover products to our local food bank. 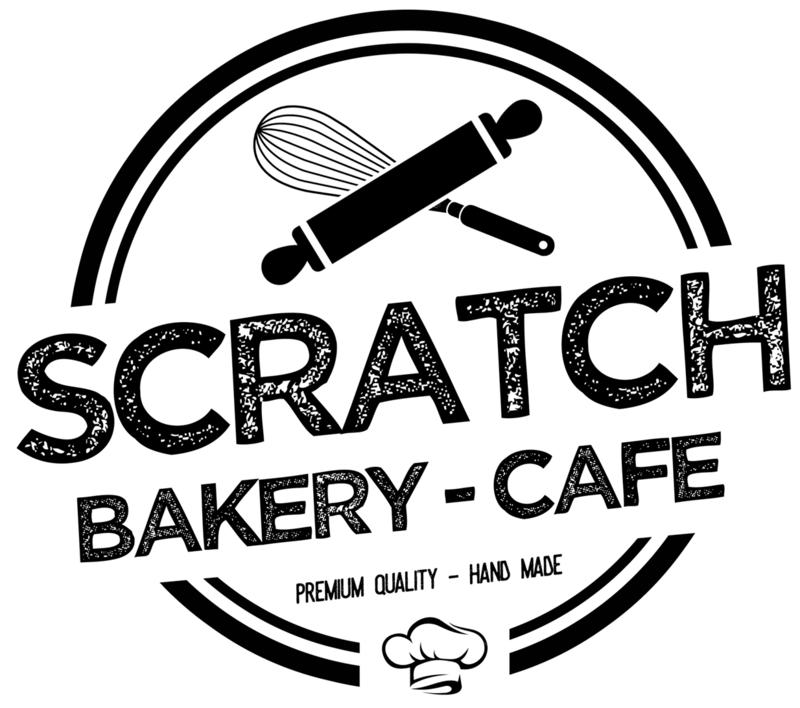 Scratch Bakery is the perfect location to host your next fundraiser or special occasion. Join us on the patio! Fresh Fruit Tarts Are Back! The taste of spring has arrived.